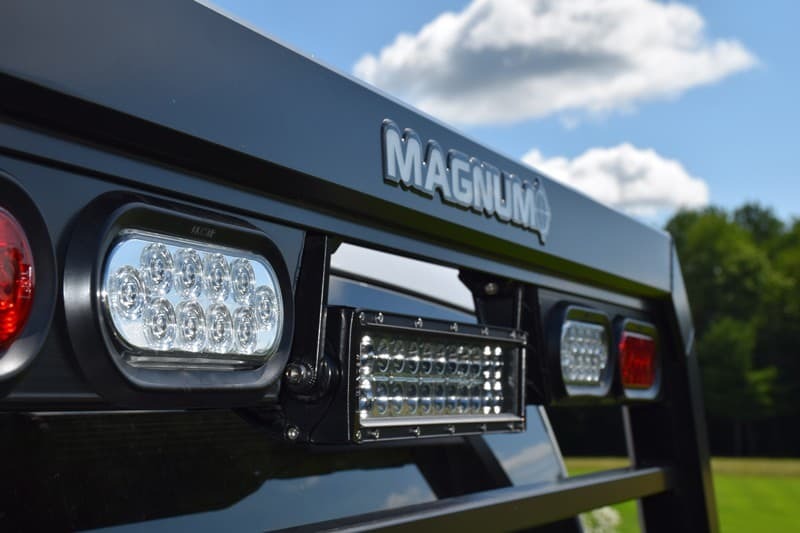 When you need a serious LED light bar for your headache rack that provides excellent versatility, you need Magnum’s 13″ LED Spot/Flood Combination Light Bar. 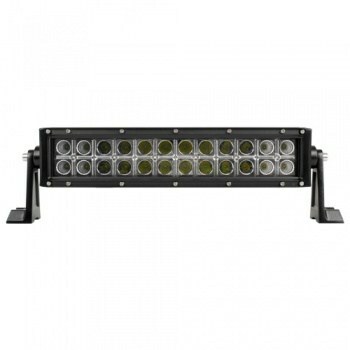 Designed with 24 3-watt high performance LED lights, this bar provides 3700 effective and 6700 raw lumens with dual-chip technology to light up your location. 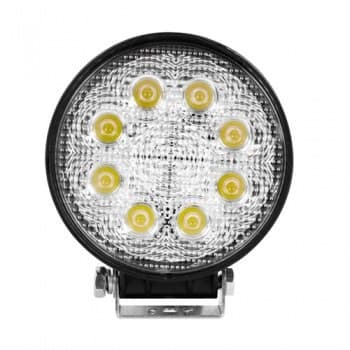 With high-efficiency LEDs, this powerful combination sips an economical 4.5 amps, leaving you plenty of power for elsewhere in your vehicle. 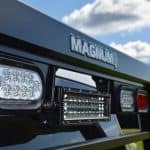 The die-cast aluminum housing and high-impact polycarbonate lens provide superior strength and durability without weighing you down. 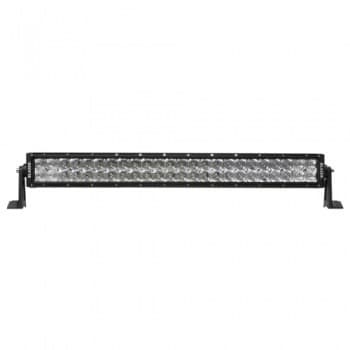 An IP-67 rating means it performs in any weather.